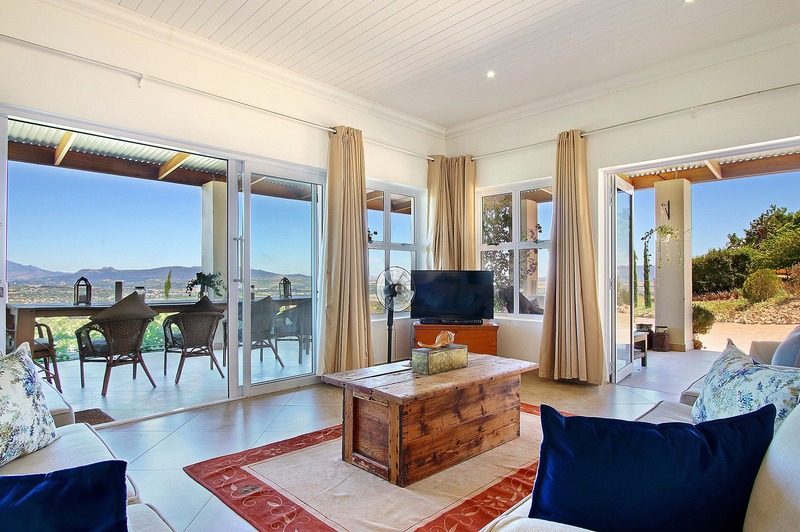 CASA SIMELIA is a well-equipped self-catering house consisting of 2 bedrooms and 2 bathrooms. The house can accommodate a maximum of 4 people per stay. 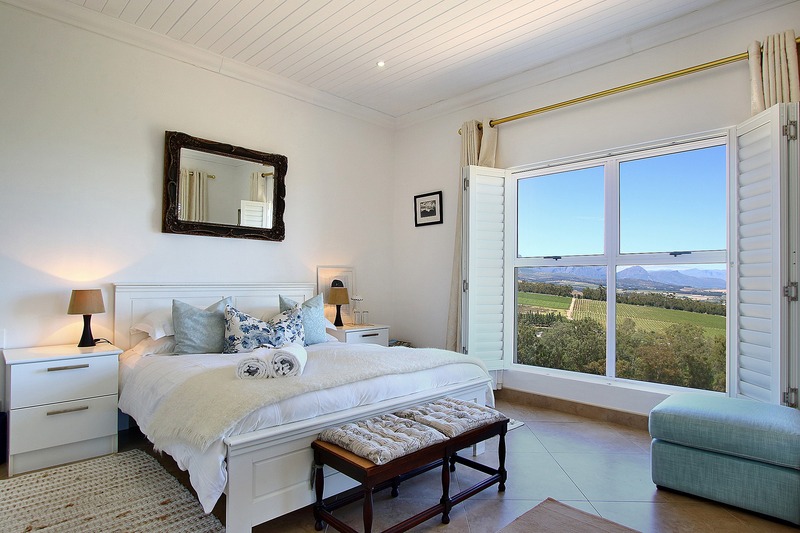 Enjoy the luxurious and homely atmosphere of CASA SIMELIA, whilst marveling at the South African skies from the veranda. CASA SIMELIA is ready to welcome you during any season of the year. In summer relax the comfortable loungers or enjoy sundowners on the veranda. During winter, keep warm at the fire side and get cosy on throughout the entire house.